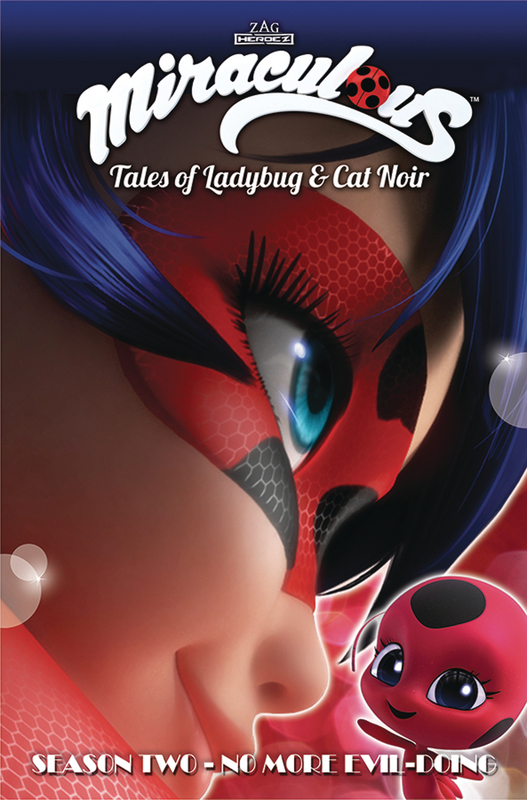 Enjoy two more tales from the second season of Miraculous: Tales of Ladybug & Cat Noir! It's Marinette's birthday, and her grandmother pays her a surprise visit. But when she can't relate to her grown niece after being away for so long, Hawk Moth finds his prey. He turns Marinette's grandmother into Befana, a motorcycle riding villain with a candy-gun. Then, when Max's pet robot (and best friend) is confiscated at school, Hawk Moth turns his little friend into Robostus, a powerful machine with the ability to make inanimate objects come to life! How will Ladybug and Cat Noir deal with Hawk Moth's latest villains?.